Thank you, Kent. 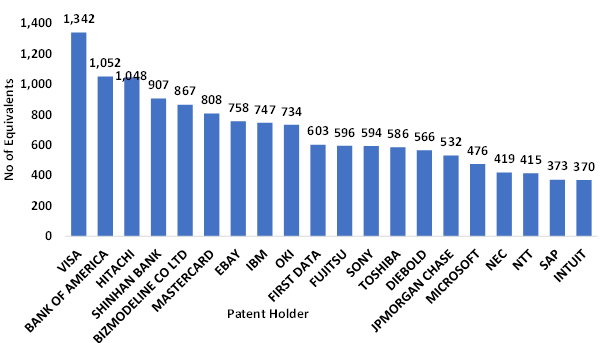 Do you think the drop in fintech patent sales is attributable to the Alice decision and the increase in IPRs or to a more secular view of software patents in general? 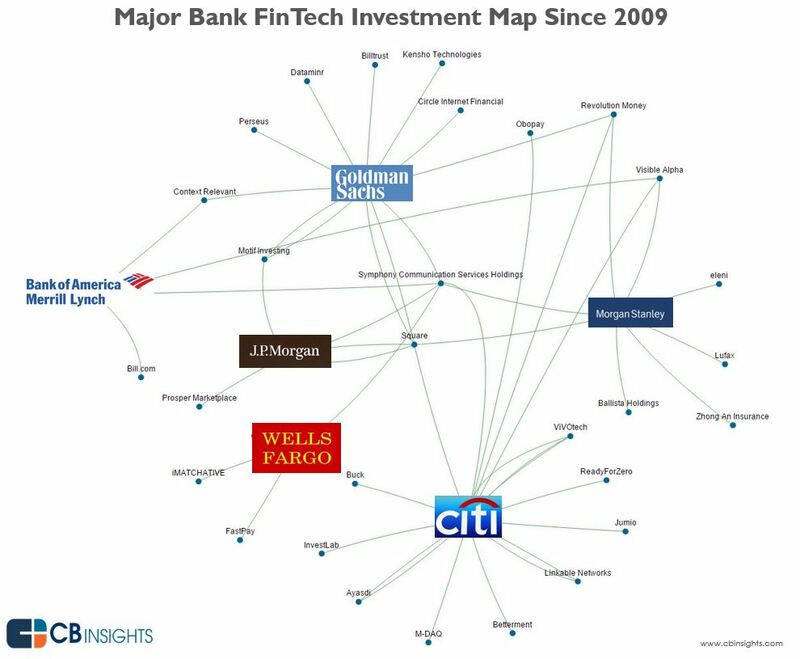 Or are buyers more dubious about the prospects of fintech?